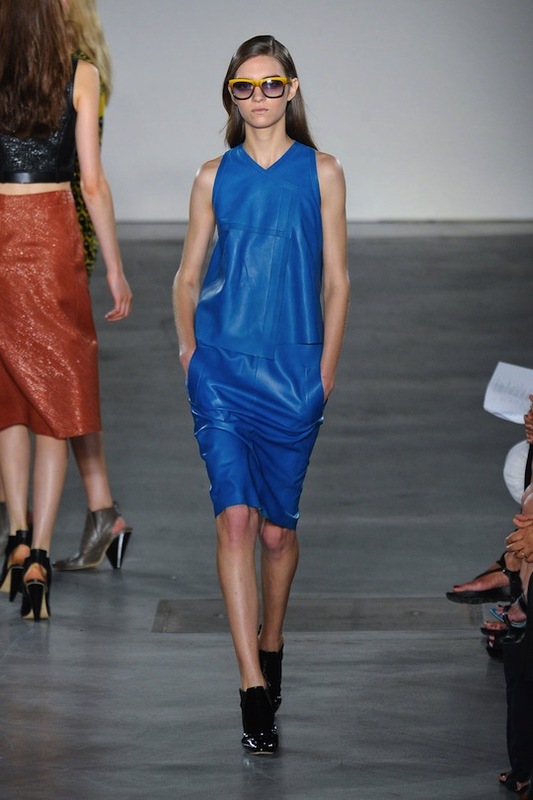 Behold fashionistas, since next spring leather still rules the days! 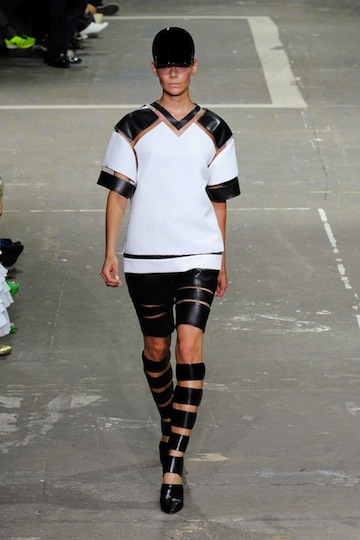 SS2013 is all about daring leather elements, adding structure and boldness to the usually soft looks of spring/summer. 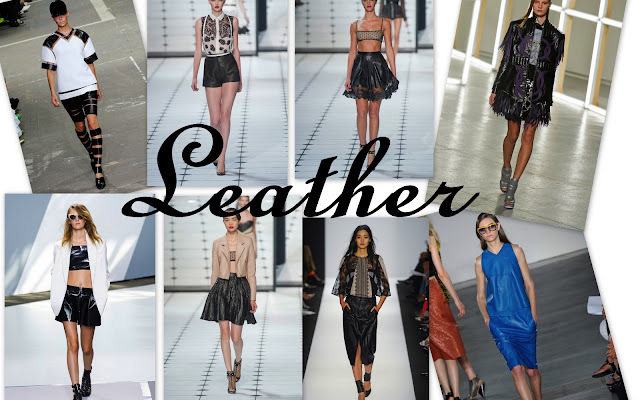 So don't throw away your leather jackets after this A/W, as it would pretty much be everywhere when spring comes!